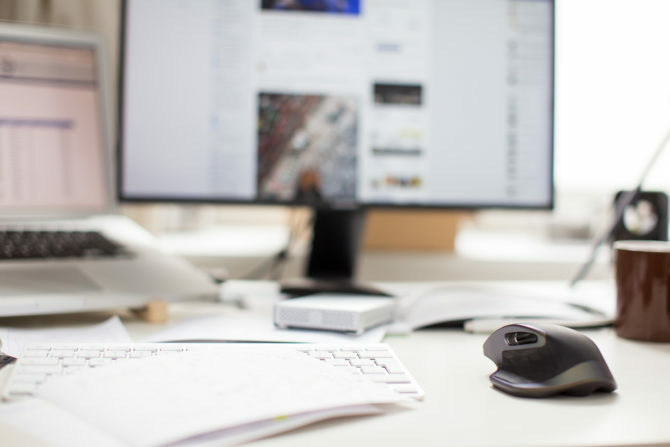 Maintaining a strong, sincere online presence is an effective tool for small kiwi businesses, but it can present its challenges. 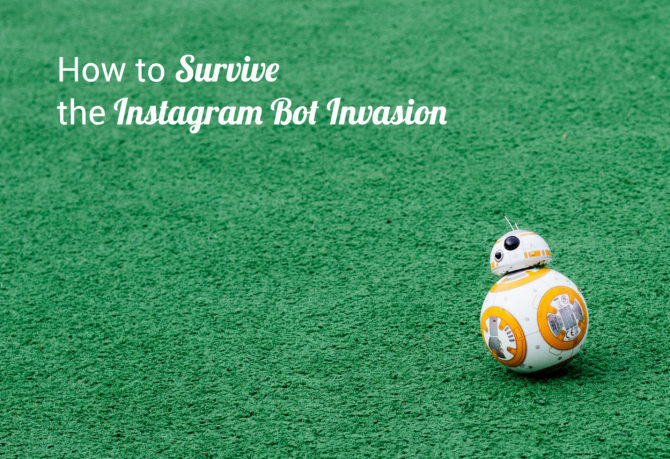 The ‘bot’ invasion is one such challenge; one we’ve become all too familiar with in our years of social media service. Everyone who wants to grow their ‘gram understands the importance of engagement. A healthy following and flow of interaction from your audience (comments and likes) is the goal, but the means by which you achieve it matters. It matters to your audience, and it matters to Instagram. No matter how fantastic your product or service might be, getting the attention of your target audience can be a tremulous task – especially for small kiwi businesses. In a world where we tend to roll our eyes at obvious advertisements, it can be hard to target the trustworthy marketing zone wherein a potential customer can feel comfortable and eventually keen to try your product. Times are changing. Just as the internet morphed into the user-bolstered 2.0, companies are looking to the customers themselves for brand-boosting opportunities. With a little social media smarts… you might just see your customers magically transform into successful sponsors before your eyes. 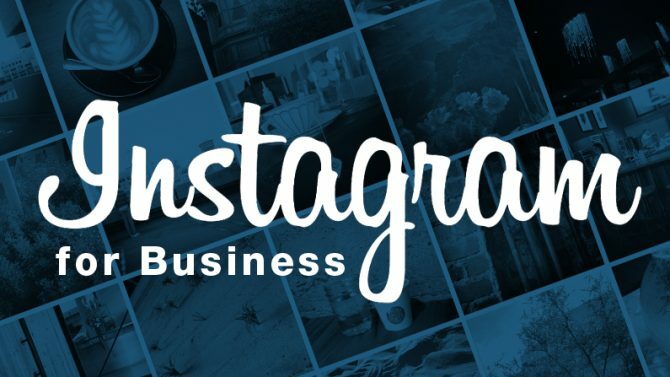 Instagram is bettering itself for business: here’s how! If you’ve been scrolling through Instagram lately then chances are you’ve probably noticed a line of little blue dots situated under folk’s photos and videos. Taking a moment to investigate this new feature, you’ll discover that a swipe will turn one post into a multi-pictured slideshow. Gimmick or golden marketing tool, today we do a brand-focused breakdown and see how your business might benefit from this new feature! This crisp, clean, visually-focussed social network is perfect for clients with eye-catching imagery to share. Instagram sells the concept of an experience, which is why brands often employ popular Instagrammers to share images of themselves using the product: faithful audience members – in an effort to mimic the Instagrammer’s lifestyle – will shop for the same products that they see featured in the photos. 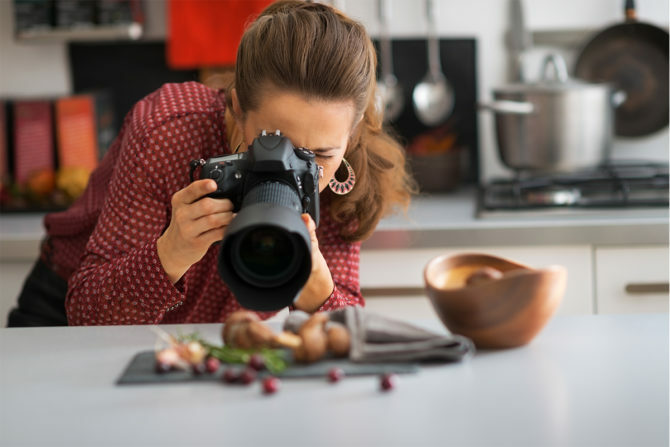 While Facebook draws attention to and offers information about your brand, Instagram aims to do this visually by instilling a desire within your audience to acquire the items or places promoted in your eye-catching images. For this reason, Instagram would be suitable to a brand who are selling a product that can be displayed and – if possible – styled (such as shoes, headphones or skincare). Neat places such as restaurants and tourist attractions do very well in Instagram, too. 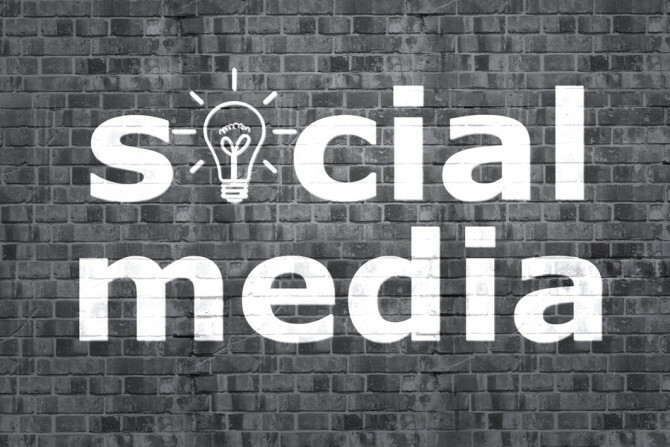 So you’ve decided it’s time to bring your brand to social media. Or, perhaps, you’ve already accumulated several accounts for your brand, and you’re finding it challenging to figure out which ones are successfully networking your business and which are wasting your time and energy. We know that you’ve got an audience of potential clients out there who are eager to learn about your product or service. The tricky part can be finding which social network this audience are currently active on, and that’s where we come in. Working with a myriad of clients ranging from tradesmen to pharmaceutical companies means Tailgunner can effectively assign brands to specific social networks – networks that will work for you. Instagram is a social media platform that allows you to visually promote your business to an incredibly wide and growing audience. 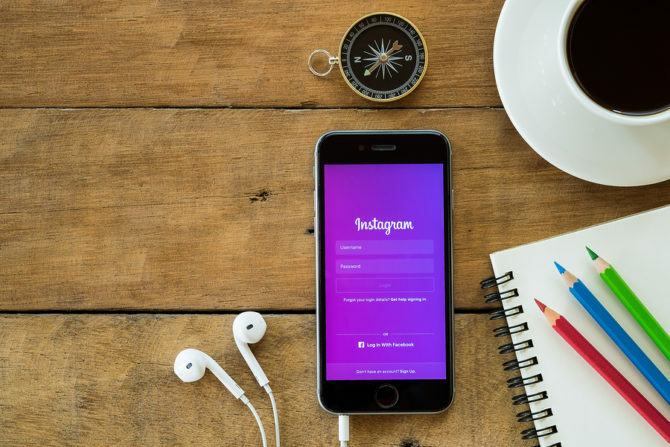 It’s a community built on the power of visual storytelling, and if you’re not already on Instagram, you might want to reconsider your social media strategy. That said, launching your business onto a new platform can be a little daunting – it means more work and more activity to monitor, and you might be struggling to think what kind of content you can post that people might actually want to interact with. There’s no denying that we’re now living in a digital society. The internet has become an important part of nearly everything we do. We use it for work, for entertainment, for leisure, for socialising, and even for comparing home loan rates and insurance premiums. If you manage a business or company and want to reach more clients and get in front of even more potential customers, it’s essential you’re digitally active too – and one of the most effective ways to make your presence known online is via social media. 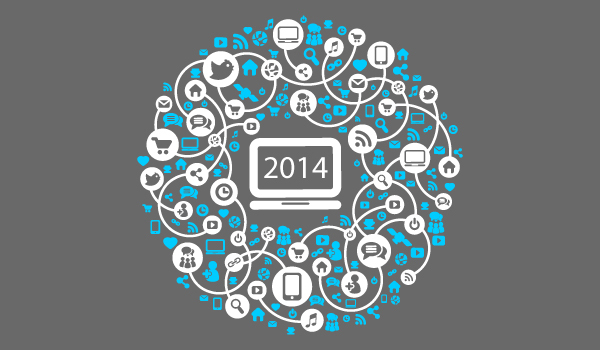 2014 was a big year for social media, and it looks like 2015 might be much of the same. So we thought we’d start 2015 with a brief reflection of 2014, and what it meant for social media. We’ve got analysis on the big 4 social networks (Facebook, Twitter, Google Plus, YouTube), as well as a few others, including Instagram, LinkedIn, Pinterest and Snapchat. 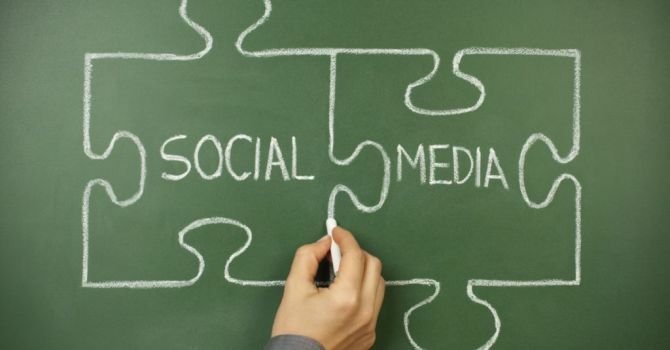 So you’re in charge of managing the social media presence for a business or organisation? Whether you’re just starting out or you’ve been managing the profiles for a while, there are a few fundamental rules and guidelines that dictate best practice when it comes to social media. These 7 deadly sins of Social Media will give you a glimpse of social media’s dark side, and will hopefully give you a few ideas of what not to do while managing your own accounts. Chances are you’re guilty of a few of these “sins”, which may be holding you back and preventing you from realising your true potential. 78 percent of burglars have admitted they use Facebook, Google Street View and other social media platforms to select victim’s properties. 54 percent of burglard say that posting status and whereabouts on social media is the most common mistake made by homeowners. The financial cost of cyber crime is larger than the black market for cocaine, heroin and marijuana combined. 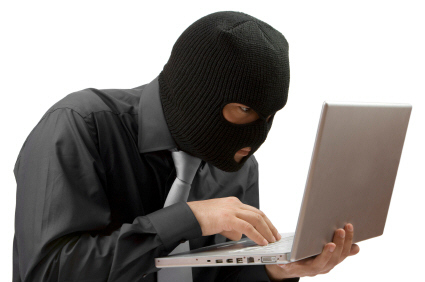 More than 1 million people become victims of cyber crime every single day.